Difficult to sing (for me) because incorporates some nonsense lyrics, but cheery melodies so thought I'd share them in this way. May try Glenlogie in full one day. Lovely playing thank you for sharing this I did not know the tune Glenlogie I will give that one a go myself it all sounded great. Great playing. I love your style. 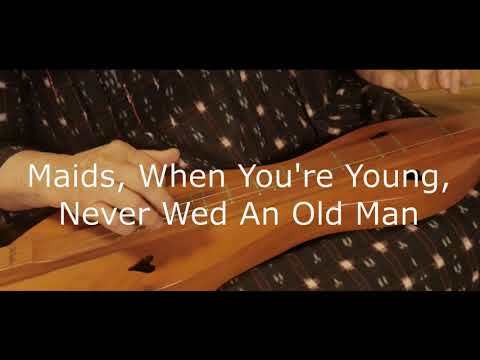 I’m new to the dulcimer and am still learning the basics, but want to start trying finger style to get a similar sound to yours. Thanks for posting. Very well played Jan, nice selection. thanks Steven..a bit more upbeat than what I usually post! Kevin...I listened to some of your "stuff", don't know how I've missed it before. Enjoyed your sound a lot and will explore further! This is very pleasant to listen to, Janene!